•June 6, 2011 • Comments Off on Welcome to Judy O. 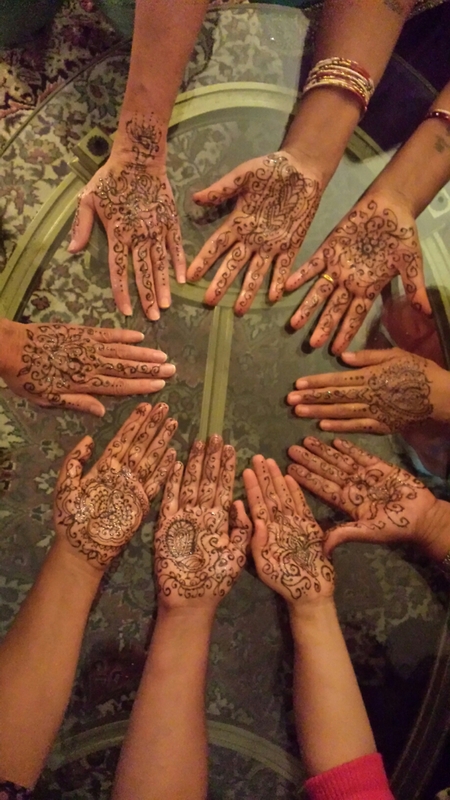 Designs and Mehndi Moon! Find me at the Vine Arts Center this weekend selling Hats and doing Henna.